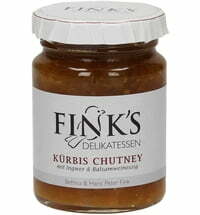 We all love a good chutney, in fact, these delightful exotic treats are incredibly popular. 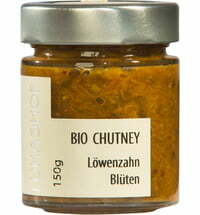 Today a good chutney has a place in any household. 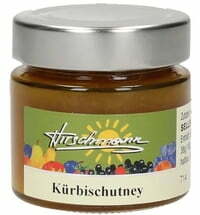 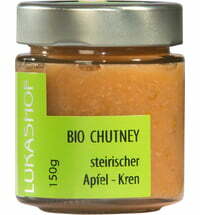 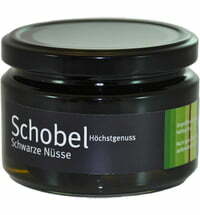 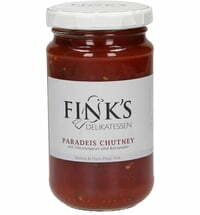 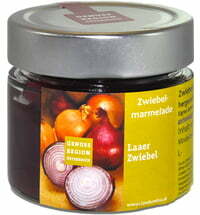 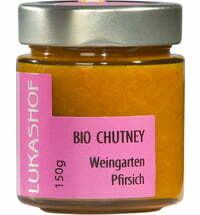 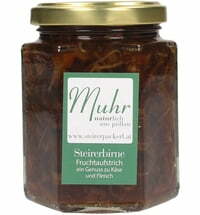 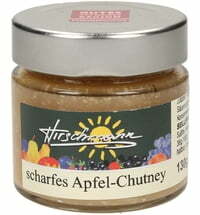 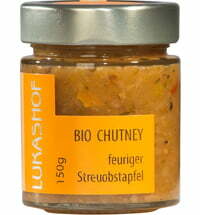 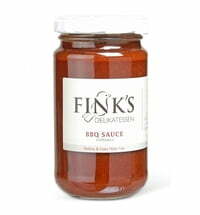 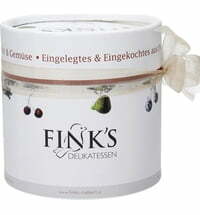 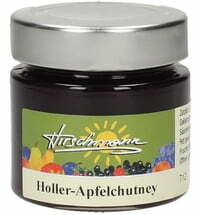 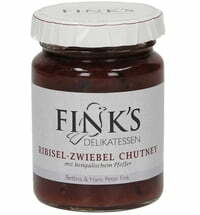 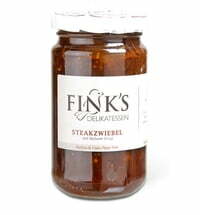 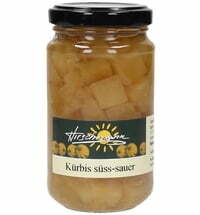 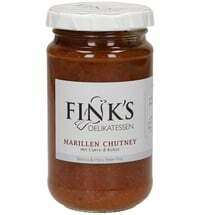 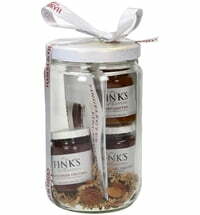 Choose from our selection of excellent chutney products. 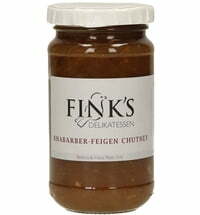 So good you can eat them with a spoon!